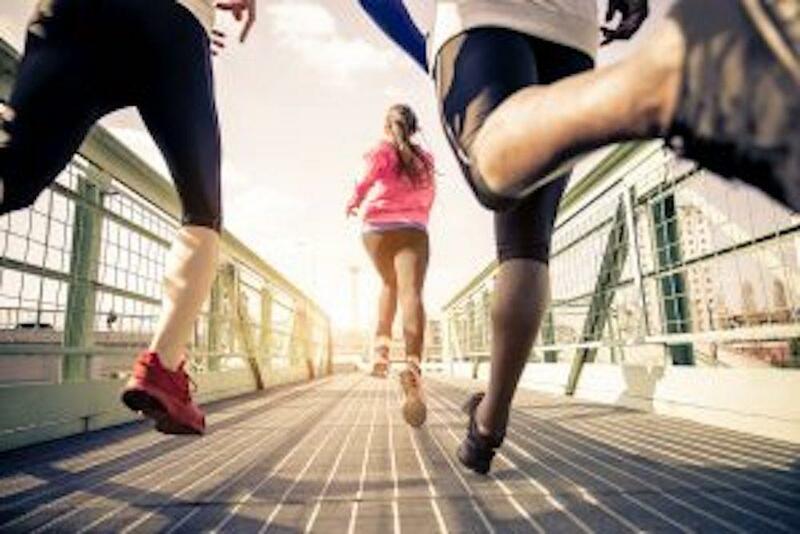 At Pomona Valley Podiatry Group, our Pomona, CA podiatrist wants to make sure that runners and joggers are fully prepared to avoid injuries and other maladies that may arise when you begin any exercise program. Some of the most common foot problems associated with jogging or running that your podiatrist in Pomona, CA treat include blisters, corns, calluses, athlete’s foot, shin splints, Achilles tendonitis, and plantar fasciitis. 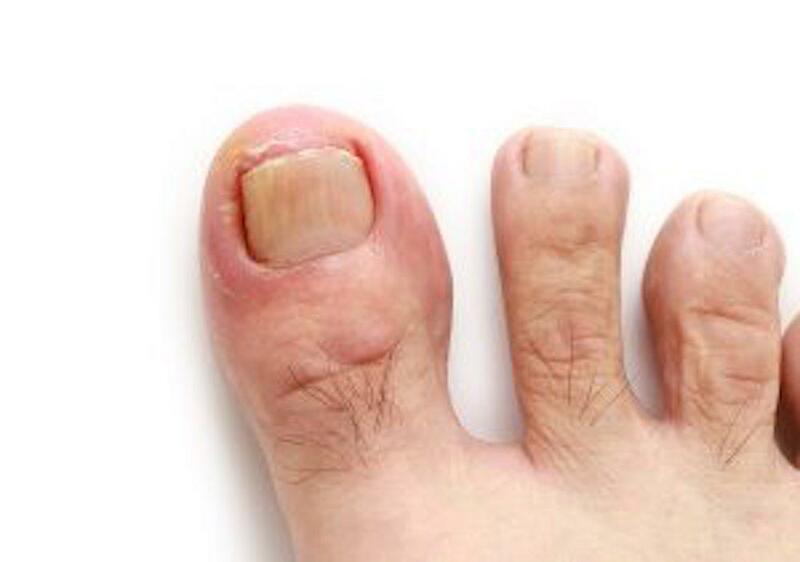 Most can be avoided with proper foot hygiene; clean socks, dry & powdered feet, proper fitting shoes. Pomona podiatrist recommends 5 important tips for runners to keep in mind this summer to help prevent the most common injuries. Choose proper fitting running shoes – Podiatrists encourage you to shop at a shoe store that caters to runners and joggers, from professionals trained to know exactly what types of running/jogging shoes you’ll need. Be sure your shoes are not to tight, not to loose, to help prevent toe deformities, blisters, or bunions. And be sure to replace your shoes at regular intervals; your sales person can inform you of the proper mileage your shoes may be expected to attain. Warm up & and stretch – Proper stretching and warm ups prime the muscles and ligaments and tendons for exercise. Cold, stiff muscles are more likely to get hurt, so warm up for five minutes and then stretch, paying special attention to the calves, hamstrings, quads and feet. Progress slowly into your routine – Take it slow to begin with, as too much too soon may lead to stressed feet and muscles. Mix up your exercise routine – Consider swimming, cycling, or other cardio activities, to decrease the risk of injuries from hitting the trails or pavement and help to contribute to your overall health. Pay Attention To Your Body – If you are experiencing pain in your feet or ankles while running, be sure to refrain from the activity until you have fully recovered. Once healed, slowly progress back into your normal running routine. Be sure to discuss any pain in your feet or ankles with your Pomona, CA podiatrist, Dr. O’neill, prior to resuming. Our podiatry office in Pomona, CA is here for you before, during and after your training regime. While we ultimately hope to help you avoid injuries from running or jogging or training, we all know that no one can’t eliminate them. Your Pomona podiatrist is here for you. If you have any questions, please request an appointment today. This information is not meant as medical advice. It is provided solely for education. Our Pomona, CA podiatry office would be pleased to discuss your unique circumstances and needs as they relate to these topics.